A highly creative and resourceful designer, expert in both classical and contemporary design form, completed Bachelor of Arts in Interior architecture and practicing different conceptual interior design. He has outstanding academic background and experience of working many award winning projects. 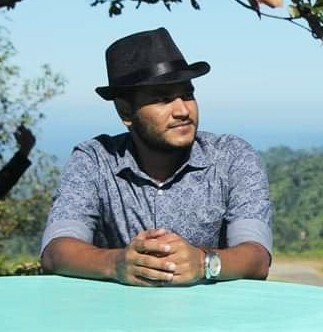 Young and talented designer, expert in concept generation, research and development. She has completed Graduation in Interior Architecture and with some reputed Architects and firms. She has designed many prestigious commercial projects and achieved excellent feedback from the client. Creative and hardworking designer, expert in Exterior design and Space management. Ahmed loves to play with form and space. 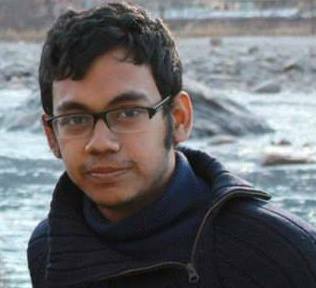 Completed his Graduation in Architecture from BUET and working with newly introduced raw materials. 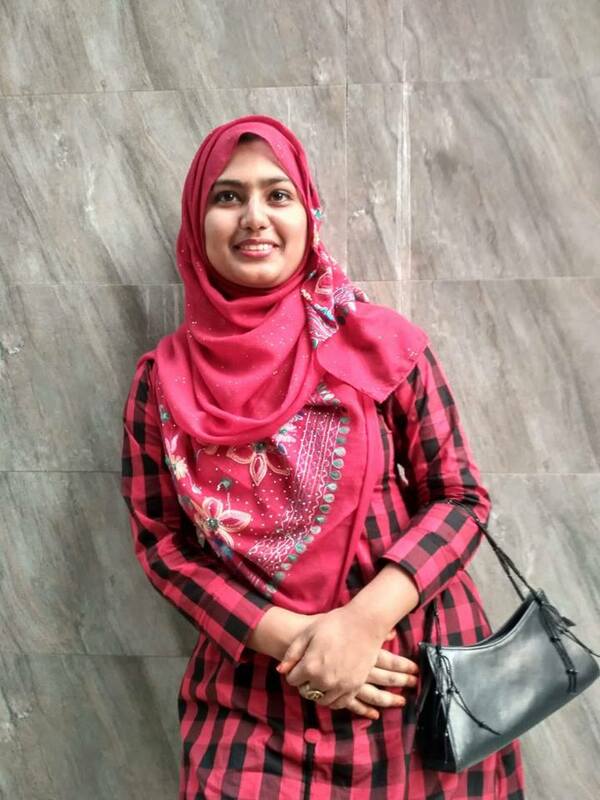 Srabon Akther is a Textile Engineer, expert in fabric and yarn related jobs in interior field. 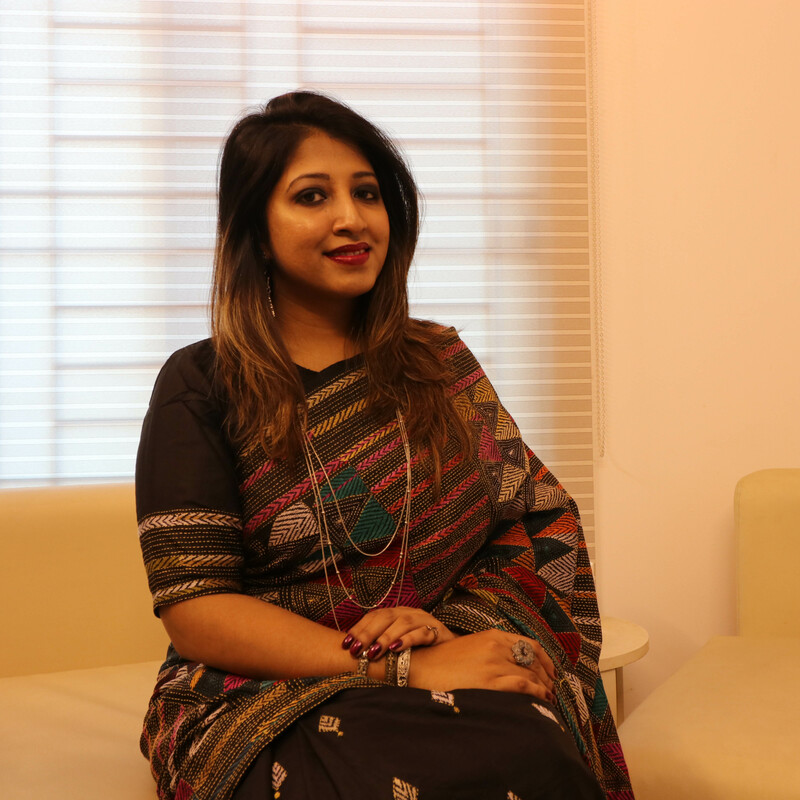 She is working here to deliver better soft furnishing and fabrication(Curtain, Rugs, Drapery, Furniture covering) service to our valuable client groups. Furniture design expert, graduate from Shanto Mariam University of creative Technology. Have tremendous experience in Event management, project co-ordination and E-magazine. Afra Nawar likes to work with color and form. 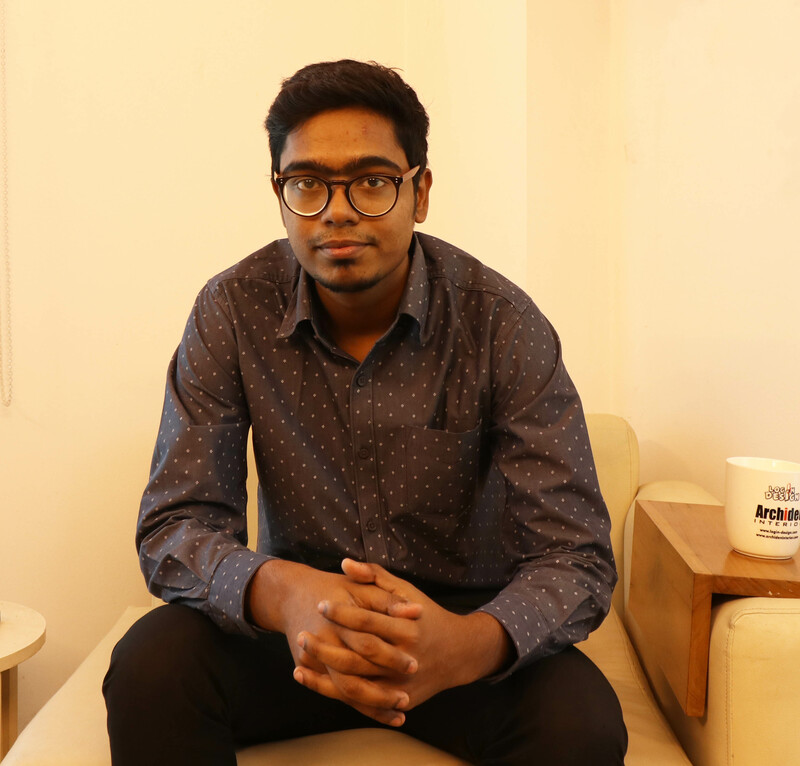 Mishrat Rahman is a professional interior designer, completed Graduation in Interior Architecture from Shanto-Mariam University of Creative Technology. Working in Archiden Interior as a designer from the beginning of his career. He is involved in many prestigious residential interior design projects of Archiden Interior. 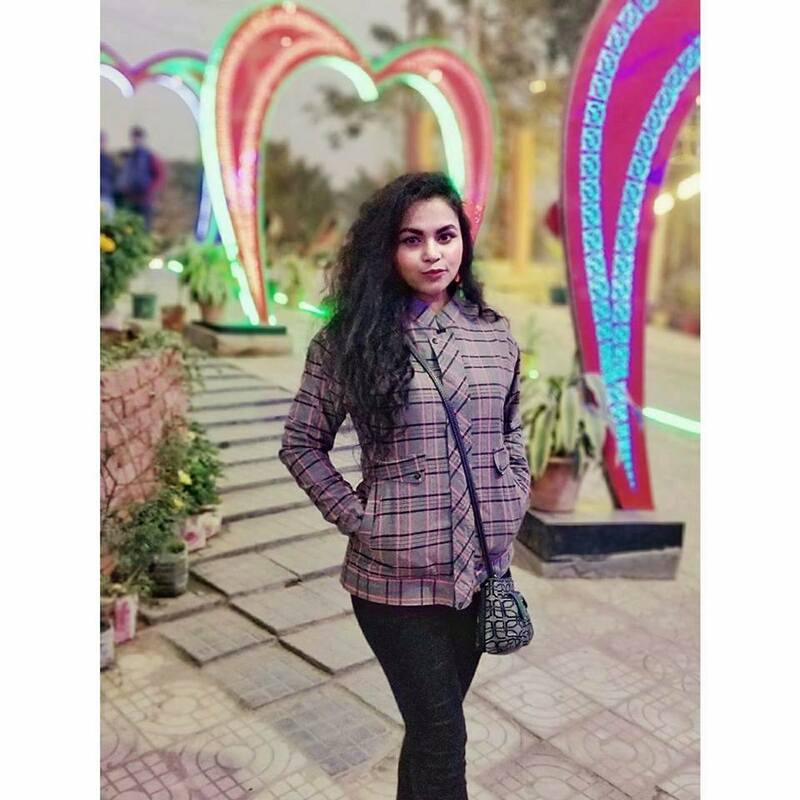 Jewel Rana is a professional interior designer, completed Graduation in Interior Architecture from Shanto-Mariam University of Creative Technology. Working in Archiden Interior as a designer from the beginning of his career. 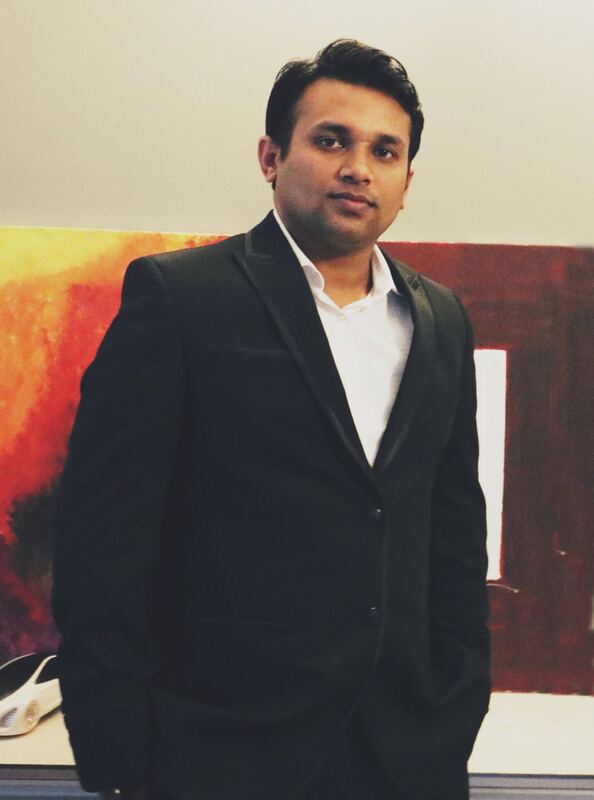 He has been working in different prestigious commercial and Hospitality space designer as an important part of Archiden Interior.